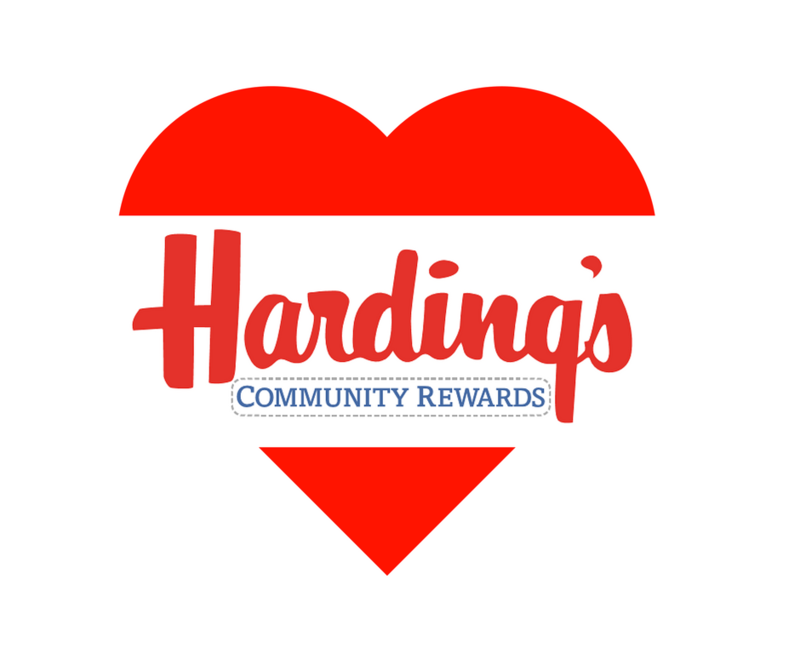 Did you know you can earn money for us every time you shop at Harding’s? Sign up for Harding’s Community Rewards today to raise money for Disability Network Southwest Michigan! Click COMMUNITY REWARDS option and then click on the page to open the registration window and register your information. 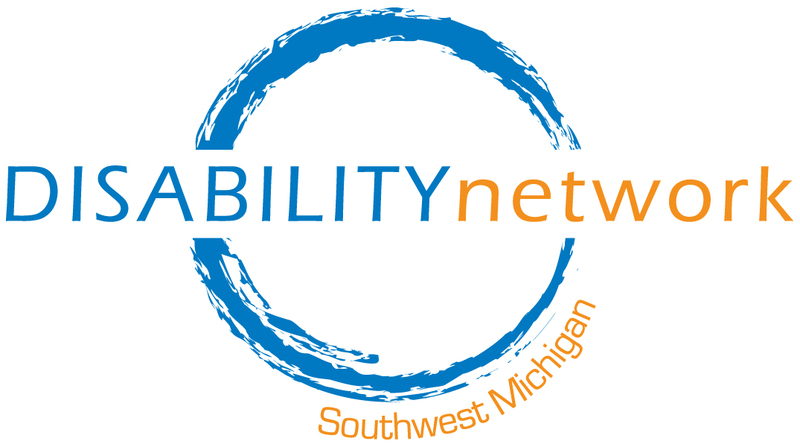 Click MY REWARDS on the menu bar and select Disability Network Southwest Michigan from the drop down. The more you spend the more we earn! Thank you for taking the time to help Harding’s help us!